Decon Systems is a professional restoration training and consultancy company, specialising in meth contamination. 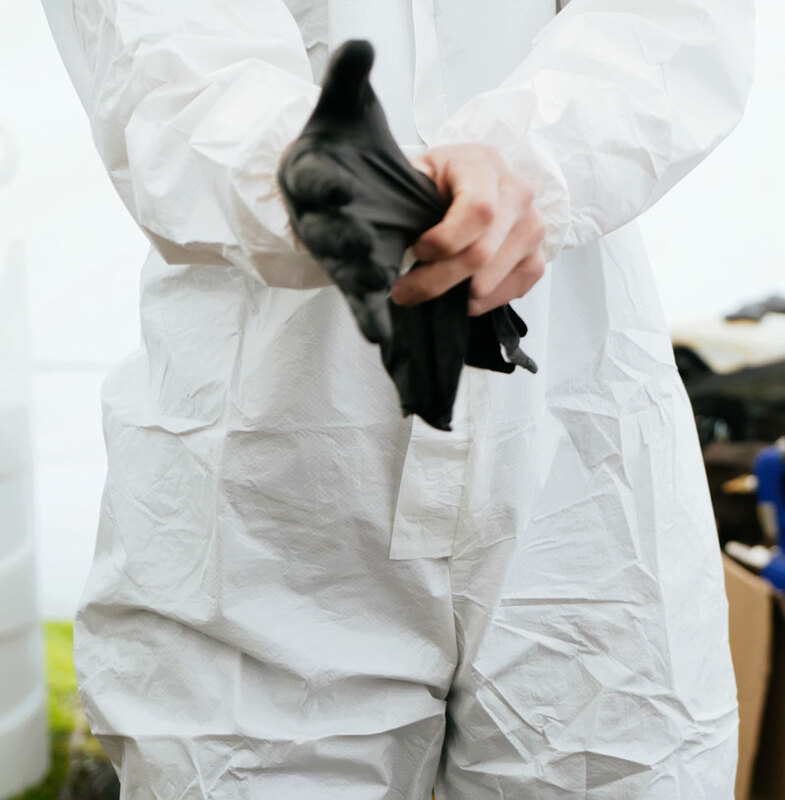 We offer a variety of courses, including meth testing, meth decontamination, mould remediation and IICRC in all major Australian cities. Additionally, we run awareness seminars for those in industries that are affected by meth contamination, such as property management and insurance. Our learnings are based on latest industry research and best practice, ensuring our delegates are in a position to engage in accurate and ethically-sound consultation with their clients. With more than 30 years in the professional decontamination and cleaning fields, Decon Systems brings a wealth of experience to the meth decontamination and restoration industry in Australia. We provide end to end solutions for our customers, whether it be upskilling through decontamination training, quality industry products and cleaning systems or through business support and guidance. Our team has a breadth of skills in various business operational disciplines, including sales, marketing and advertising, finance, business software systems, and risk management. It is these skills that enable us to provide a robust support network to our delegates, ensuring they can effectively implement our course learnings into their cleaning and restoration business operations. We pride ourselves on service, quality and integrity. Using training and education as a driver, we help our delegates successfully achieve their business objectives and desired outcomes. Rosemary is a business powerhouse with more than 30 years’ experience in the professional cleaning and remediation industry. As the founder and driving force of Cleaning Systems Ltd (CSL) in New Zealand, Rosemary has consistently been at the front of new developments and initiatives in the restoration and meth decontamination industry. Currently Rosemary’s passion is in methamphetamine testing and remediation. By providing the highest-level training and technical support in Australasia, she ensures her delegates are delivering the highest quality testing and remediation work in the industry. She was a key contributor to the NZ meth contamination standard NZS8510, and to the creation of the governing body of the NZ meth testing industry, MTIANZ. Rosemary continues to be active with its development. Rosemary has significant and valuable business experience. 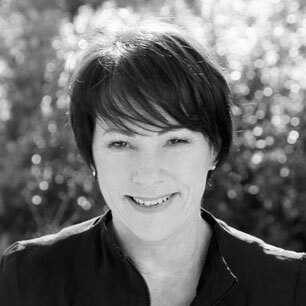 Prior to launching CSL in 1991, she successfully founded and franchised one of New Zealand’s largest cleaning companies. Rosemary graduated from the Icehouse Business School where she gained invaluable knowledge on successful business growth and management. Rosemary is IICRC certified in several fields and has provided many years of training across multiple disciplines in the cleaning and remediation industry. She understands what is required in training to guarantee consistency of operations and reliably excellent standards of service. 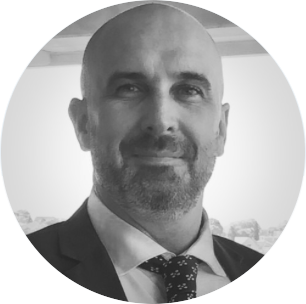 With over 20 years of experience in finance, risk and compliance management, and business support services, Isaac has a comprehensive understanding of what is required to make a company tick and how to effectively implement growth and improvement strategies. He has significant international experience, holding senior roles in a multi-national organisation in which he was a key contributor for several projects to enhance business capability and efficiency. He also led the risk and compliance team, responsible for training and the learning and development of finance staff in over 120 countries. Isaac was drawn to the methamphetamine contamination industry in 2016 when asked to develop a meth risk management policy and procedures for a property management firm. He subsequently moved into a management role with a pest control company where he implemented a meth testing operation and enhanced business performance using cloud technology. He has a passion for this industry and is committed to raising awareness around meth contamination and implementing a culture of compliance and best practice throughout Australia. 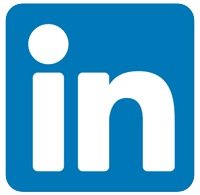 Isaac is an internationally certified risk management practitioner through the Institute of Risk Management (IRM) in London and holds several cloud software certifications. "The courses give a fantastic insight into not only the risks that methamphetamine poses to health but also enables contractors to understand what is required to get homes back to pre-loss condition. It is something which I believe needs to be taken seriously and the education which Decon Systems deliver will enable you to answer the questions clients/friends/family may have about the harsh reality of the drug. Isaac and Rosemary are both fantastic educators and will do everything they can before, during and after the course to ensure you have a good understanding of both testing and decontaminating methamphetamine." "I completed the methamphetamine testing training course with Decon Systems under Isaac. I found the course highly educational and on point. I also use Decon Systems products which I have found great and Isaac is always only a phone call away to assist with any technical questions that I have had. Great bloke and knows the industry well. I highly recommend Decon Systems without any hesitation." Would you like Decon Systems to contact you? Make an enquiry using the contact form and we will be in contact as soon as possible.